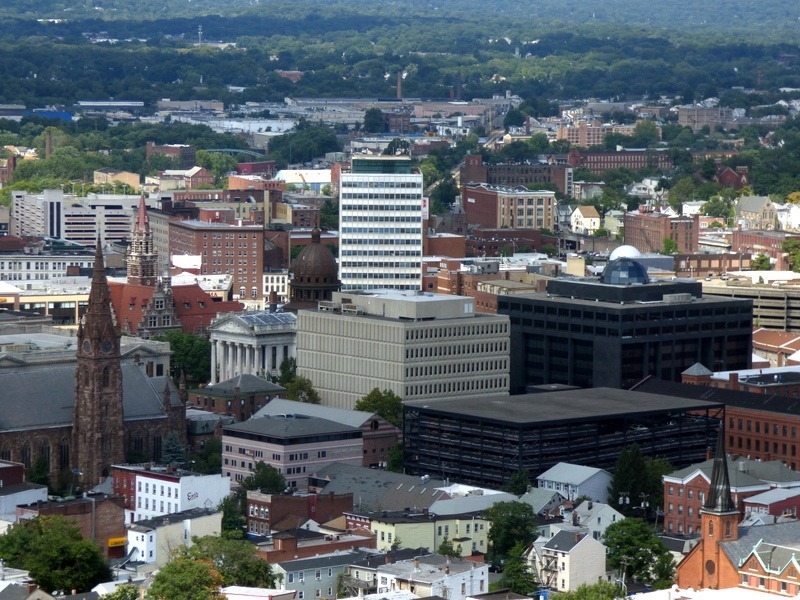 No one knows Passaic County commercial roofing better than Vanguard Roofing. With over 40 years of experience in the roofing industry, we have seen many roofing scenarios and we know what works on commercial roofs in our area. For the best Passaic County commercial roofing company, call Vanguard Roofing today! Vanguard Roofing has established itself as one of Passaic County’s best commercial flat roof roofing contractors for commercial property owners, realtors and property managers. Our roofing teams in Passaic County are experts in commercial roof replacement and commercial roof repairs. We also offer great customer service, a friendly team, and high-quality craftsmanship. Give us a call today for a free roof consultation in Passaic County. You won’t be disappointed! Find the best quality roofing contractor in Passaic County. Contact Vanguard Roofing today for your Passaic County roofing needs. We understand the commercial roofing repair and roof replacement needs in the Passaic County area. Vanguard Roofing Contractor offers the best roofing warranties for commercial roofs in the roofing industry and provide many other roofing contractor services in Passaic County.